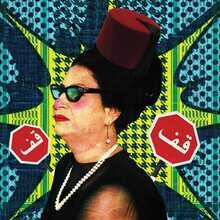 On November 11th, female artists with roots in Northern Africa and the Middle East take the floor and the stage. 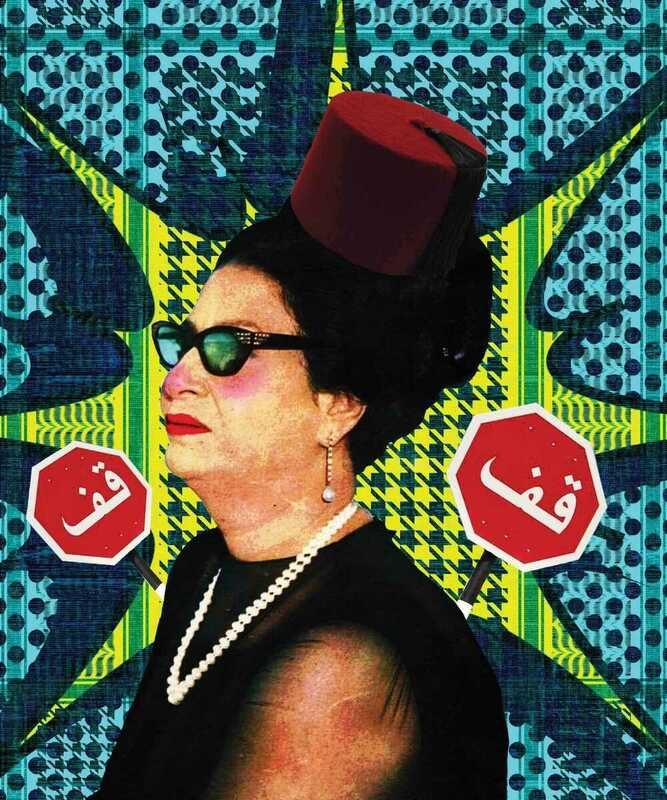 We celebrate the legendary Egyptian singer Oum Kalthoum who, till today, keeps conquering the hearts of many. An icon that sold even more records than The Beatles. Co-org. AWAN - Arab Women Artists Now (UK/London), Mona Filmfestival & Zephyrus Music.